The situation in the Ukrainian market of oilseeds can develop in two directions. The first option is to sow more sunflower seeds, the second option is to import oilseeds. Yulia Garkavenko, a specialist-consultant in UkrAgroConsult, gave this prospect of development of the oil production market at the VI International Congress “Black Sea Oil Trade-2018”, which was held in the capital of Ukraine. She also focused on the leading position of sunflower, which in the sowing campaign of the current year even bypassed the strategically important crop – wheat. Then, Yulia stressed that the areas for rapeseed were also increased, adding that rapeseed, like soybeans, are more in demand among exporters than among processors. But it is possible that this situation may change already this year. As for sunflower, the situation is different here. Comparing the growth rates of processing capacity and crop volume, we see the following picture: the yield of sunflower is much higher and in the next year it can reach 22 million tons/year, and the seed production will be about 14-15 million tons. Y. Garkovenko suggested that the demand for processing rapeseed and soybeans will increase. Of the 4.3 million tons of the estimated soybean crop, 2 million tons can be processed, 1.8 million tons can be exported. The processors have a low interest in rapeseed: out of 2.8 million tons of the estimated yield, 2.3 million tons are planned for export and 0.35 million tons – for processing. As you can see, there is a tendency to lower prices. First of all, this is due to the fact that the harvest of sunflower is still underway, and last year’s figures have already been beaten. 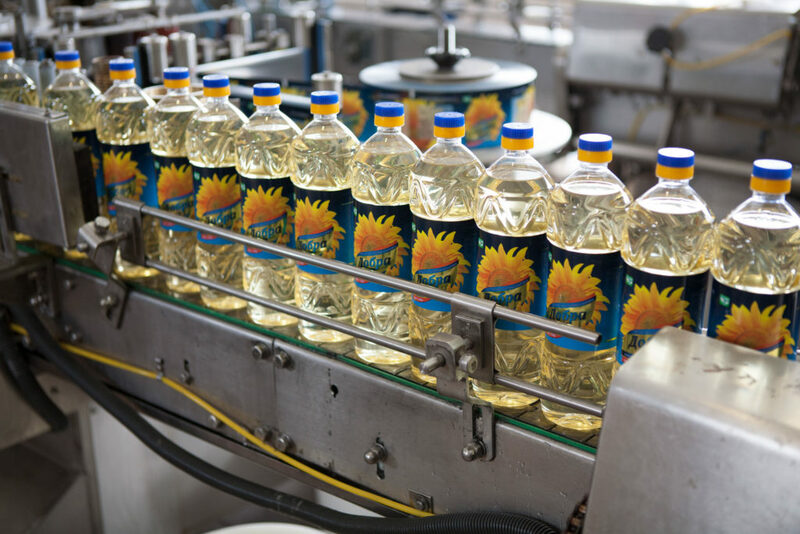 In addition, the volume of proposals for oilseeds on the market has grown. High yield gives every reason to assume a drop in sunflower oil prices in Ukraine.